Dr. Wood is committed to continuing education and using the latest techniques and technology to provide the best care that is available. He is certified by the World Class Laser Institute in advanced laser procedures and laser periodontal treatment. Dr. Wood has been very active in the Boulder community playing a major role in the Boulder Dental Aid staff for the past three and a half years providing discounted dentistry to the needy and uninsured. He has also been a regular participant in the Give Kids a Smile free dental care program. Originally from Kansas City, Colorado captured Dr. Wood’s heart as a child during annual skiing and backpacking trips. 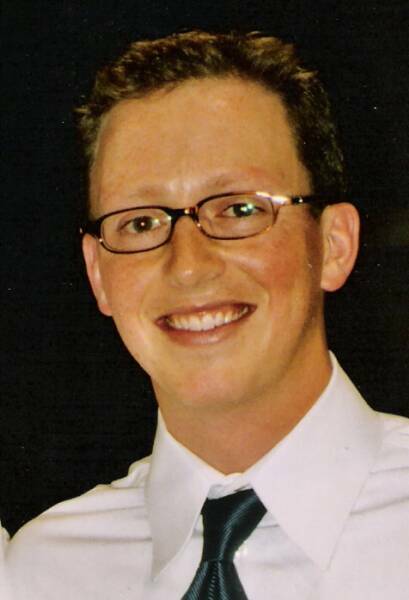 In 2004 Dr. Wood became a resident of Colorado and has loved all that it has had to offer. 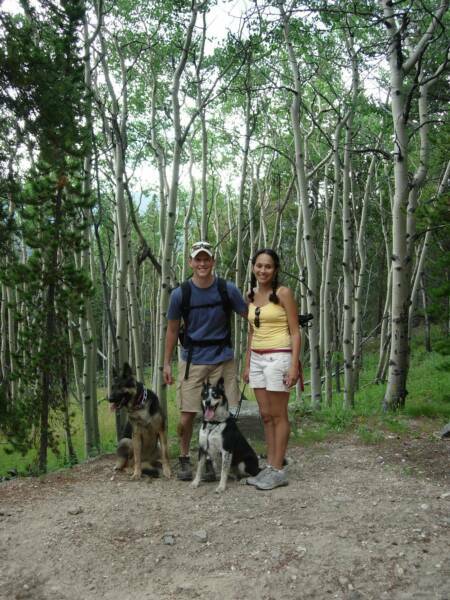 Today he and his wife and son are avid outdoor enthusiasts who enjoy hiking and snowshoeing with their two dogs. He is an avid skier and loves to backpack through the backcountry of Colorado, Utah and many other surrounding areas. During the warmer months he regularly mountain bikes and enjoys road biking through the winding mountain roads.